Era Keys participated in the Fall 2009, Costa Rica Outward Bound Tri-Country Semester Course and she has shared her experience with us below. Every trial and tribulation that I experienced in each phase; hiking phase, surfing phase, river phase, and scuba diving phase, all brought a clarity and understanding to my life. The family I found and friends I made will shape my life from here on. Although I may never see the wonderful people I met in the small villages and towns in those three countries again, their soul and imprint they made into my life will live on. I am truly gratefully for the people who allowed me to grow into who I am today. Their help, advice and encouraging words pushed me further and higher than ever before. With each passing phase I grew into the person I wanted to be and left behind the person I had become. My mind expanded, and I became a more open and positive person. I had broken free from that dark cell in my life. After coming home several people looked at me and seemed baffled. Upon asking for the reason behind this bewildering stare they replied, “You seem at such peace.” As it seems I had found the one thing I had been searching for in the depths of the jungle: peace with my future and myself. 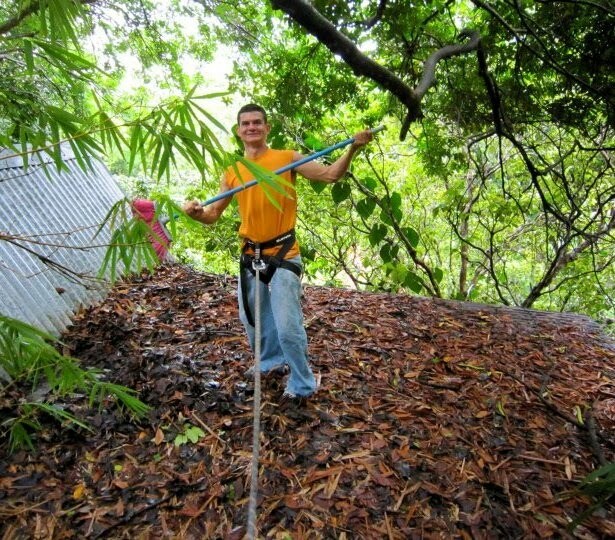 Costa Rica Outward is not just for kids! 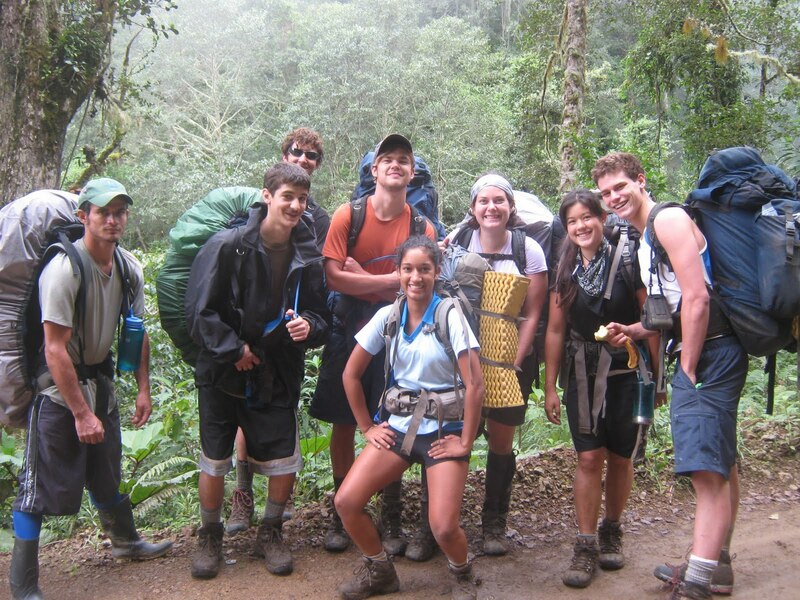 Costa Rica Outward Bound is often associated with university students, the Girl Scouts, and adventurous youth groups and young travelers; however, unlike Trix™, we are not just for kids! We have several adrenaline-charged; make-your-friends-insanely-jealous; economical adult courses which range from an Adult Surf Getaway to venues for a new career in outdoor adventure sports and exploration, such as through our Tri-Country Semester Course. Or have you ever fantasized about being an outdoor adventure sports guide, or follow some kind of career in outdoor adventure, eco-tourism or something similar? Well, for a taste of this kind of life and profession, as well as some practical, certifiable skills--sign up for either the Tri-Country Semester Course or the Water and Wave Semester Course, both starting in September 2010. 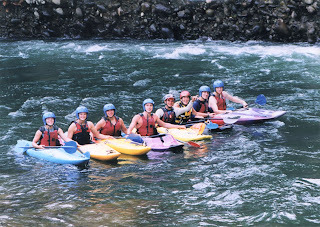 Aside from kayaking, white water rafting, surfing, jungle trekking, camping out in the jungle, SCUBA, zip-wire flying and experiential learning—you can earn your NAUI Scuba Certification; get First Aid and CPR Training; Whitewater Training and Swift Water Rescue Training; and there is a potential to earn college course credits in Coastal Ecology, Spanish, Natural History of Costa Rica, and Group Leadership. 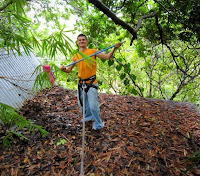 Both courses are for ages 17 and over, and take you through Costa Rica, Nicaragua, and Panama. **BIG COURSE DISCOUNT: If you happen to register for either the Tri-Country Semester Course or the Water and Wave Semester Course before August 6, 2010—you get $500 off !!! Yes, a $500 discount for all! And do not hesitate to contact enrollment@crrobs.org if you have any additional questions! Just this morning, the entire 24 Day Multi-Element Course left us. It is always a tear-jerker: both among the Costa Rica Outward Bound staff and the students, themselves. This group was an especially gregarious group of Americans, Canadians, Spanish, and English students. They started their 3-week adventure on June 30 and after jungle trekking; white water rafting; surfing; a home-stay with a local family; and a canopy tour (among other fun and challenging activities); they just completed their course today-- full of unforgettable memories and still a little muddy. Oscar nominations for our Girl Scouts Underwater Explorers II, 2010?!! 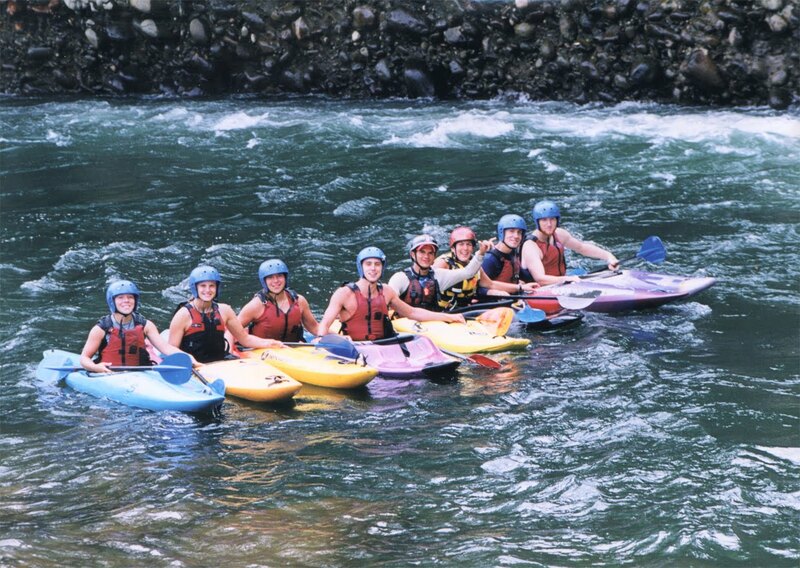 When most people think of COSTA RICA OUTWARD BOUND, they think of surfing; waterfall rappelling; trekking volcanoes; sea kayaking; camping in the jungle; sailing; white water rafting; SCUBA diving; zip-wire flying; and other outdoor adventure sports. 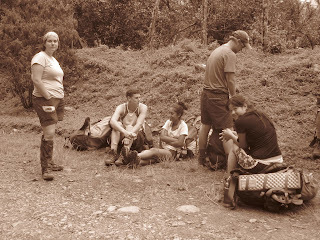 But what few may not know is that two core values of COSTA RICA OUTWARD BOUND are community service and intercultural exchange. At the beginning of this month, from July 3 to July 15, the Girl Scouts Underwater Explorers II (2010), lead by professional and super-fun CRROBS instructors Donna White, Lisa Purul and Carola Coto Mora, took a boat out to our remote base camp on Isla Solarte, located in the Bocas del Toro archipelago, of Panama. When the girls weren’t “playing” in the water, they were playing with the local indigenous children and helping around the community. Their first service project task was to drain and clean out all the rain-water run-off silt and muck from the local “ojo de agua” (water supply reservoir.) This enabled the entire community access to cleaner water. The second part of their service project was to script, direct and perform educational skits around local issues such as nutrition, cleaning up beaches and roads, as well as how to prepare food more safely for local school children. The Girl Scouts emphasized the importance of a well-balanced diet and distributed rice and lentils to local school children, instead of their typical “rice and plantains” –because of the high protein levels in lentils. The Girl Scouts also inspired most of the local community to come out early one Saturday morning and do a clean-up of beaches and roads around the island. And lastly, the Girl Scouts introduced a new kind of stove which is cleaner and safer both for the environment and the families using the stove! Check out the videos below of the skits that the Girl Scouts Underwater Explorers II (2010) scripted, directed and performed themselves…do I smell an Oscar?!!! We are so proud of all of these girls!! Costa Rica Outward Bound only requires that all students have their diphtheria/pertussis/tetanus (DPT) vaccine. 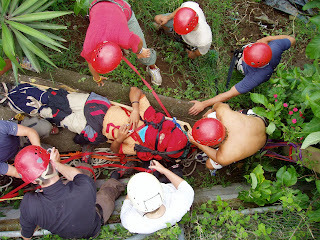 However, Costa Rica Outward Bound suggests you schedule a visit with your doctor or local travel medicine clinic, ideally, 4 to 6 weeks before your trip, because your health-care provider will determine what you will need, depending on factors such as your health and immunization history, as well as the areas of the country you will be visiting. You might still benefit from shots or medications and other information about how to protect yourself from illness and injury while traveling. 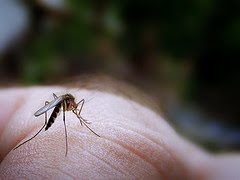 According to the Centers for Disease Control and Prevention (CDC) there have been some reported incidences of malaria in the mostly rural, and some coastal, areas of Nicaragua, Costa Rica and Panama. To date, no one on a CRROBS course (including Field and Base staff) has ever experienced a bout of malaria. 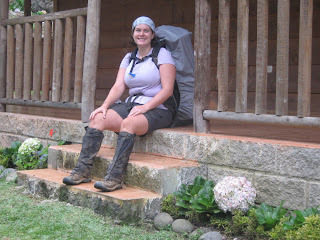 However, Costa Rica Outward Bound suggests you schedule a visit with your doctor, or preferably, a local travel medicine clinic, ideally, 4 to 6 weeks before your trip, because should you decide to take medicine to prevent malaria, you need to allow time for the medicine to take effect. Again, a health-care provider who specializes in Travel Medicine will be able to determine what is best for you, depending on factors such as your health, areas of the country you will be visiting, and planned activities. Costa Rica Outward Bound students heading to Playa Avellanas this summer will be making a big difference for Costa Rica's sea turtle population. While "turtle season" does not really begin until eggs are laid around September and October, there is a lot of work to do for aiding their conservation. "I love what you guys do... very cool program and important these days to facilitate young people on their path.... My niece did Outward Bound... and loved it." Laura and Marc then began discussing possible service projects for all of our students heading to Guanacaste province, and planned for our students' to help with their Habitat Restoration Project. During turtle season, STF combats the poachers by doing night patrols with the goal of scaring off the poachers and collecting turtle eggs (to harvest them). But during the off-season, there is a much larger project to be done: The Marine Plastics Survey. 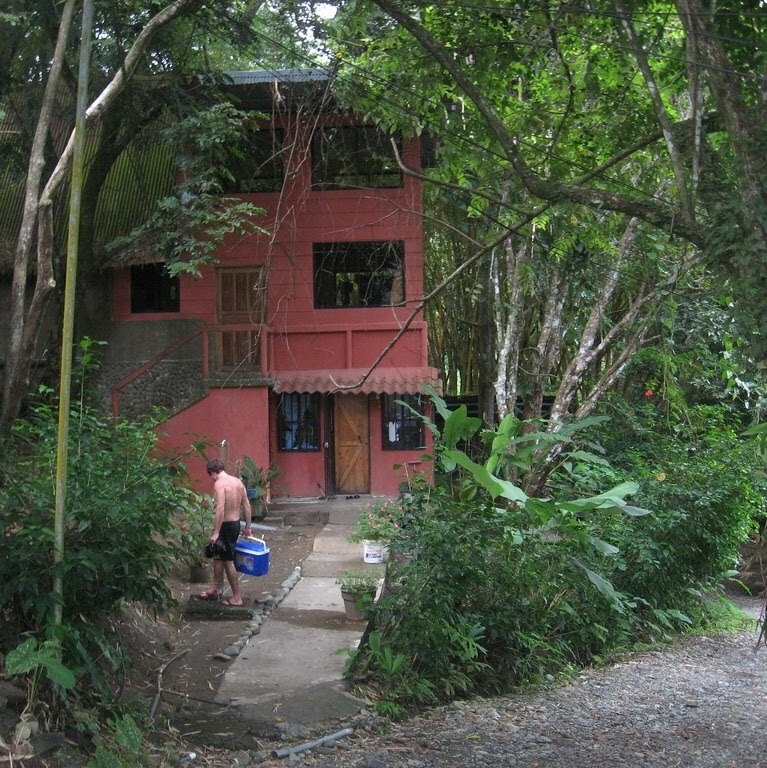 This is where Costa Rica Outward Bound students come in. In this Marine Plastics Survey, Sea Turtles Forever hopes to prove that the area in Northwest Costa Rica is a plastics sink: an area where trash - dumped from all over the world - collects after getting picked up by currents. By doing so, they are not only cleaning up beaches to help the populations from decreasing year after year, but they are also bringing attention to the area for further efforts to improve the situation. Volunteers will work to not only clean up a 100-meter stretch of beach, but also to document and clean everything they find. As you might imagine, this can be quite time-consuming. Marc and his main patroller, Joey Beshore, are incredibly excited about Costa Rica Outward Bound's ability to make this project possible. Why is so much importance placed on this species? Sea turtle biologists have proved that protection of sea turtles is vital to the world’s ecology because of their broad migration patterns. Well that, and we can all agree how adorable they are. You can see it on the face of Hannah Curran (shown top right) who participated in helping newly-hatched turtles during our Water &; Wave Semester course last December. Those two facts alone are enough to make our students love the idea of keeping sea turtles alive forever. To learn more about this project and their efforts, contact Marc or Rachel Ward at info@Seaturtlesforever.com or 1-503-739-1446. The Programming and Communications offices have been thanking their lucky Katies lately. Katie Odell, one of our 2007 30-Day Multi-Element with Spanish Emphasis (photo: top right with fellow student Brandon Park) alumni, arrived June 14th to the relief of our base staff. There is a ton of work to do, and it's more than we can handle. This year's busy season brings with it more than 200 students from the USA, Canada, the UK, Spain, Israel, Mexico, Zambia, China, and Italy. She is here to greet them at the airport, entertain them on fly-in days, organize their equipment prior to arrival, gather their documentation for instructors, collect and lock up their valuables, and distribute evaluations and t-shirts on the last day. "It's so great to walk into the offices and see how excited everyone is for my help." Katie has made some time for herself, too. Since she's arrived, she's gone traveling to Monteverde, celebrated birthdays, and gone out to the city with staff on nights and weekends. It's definitely a different side to Costa Rica Outward Bound than she saw three years ago, and she has adapted quite nicely. Her ability to adapt may be because Costa Rica is not the only place this 20-year-old New Orleans native has traveled. Last fall, she completed a Semester at Sea (photo: bottom right, in Hong Kong) during which she circumnavigated the globe; summer adventure courses have taken her biking 300 miles along the southern Irish coast and 1,000 miles along America's west coast; almost every western European country has been checked off her destination list; and Katie's mom has taken her on long road trips to distant locations as far as Mexico and Canada. Currently, Katie attends Jimmy Carter's grandson's alma mater, Oglethorpe University (in Atlanta, GA), where she is studying American Studies and has been appointed the Civic Engagement Mentor. In that same vein, she not only hosts Oglethorpe's Katrina volunteers in New Orleans during winter break, but also volunteers with Habitat for Humanity. In her remaining 1.5-2 collegiate years Katie hopes to study abroad in South Africa because - even though her major contradicts it -one of her passions is to learn more about African history. She realized how little she knew about it eight months ago when her Semester at Sea ship docked there. Other future plans include - but are not limited to - living in San Francisco, opening a hostel in New Orleans, and even possibly following in her mom's footsteps as a Fiber Artist (which is not surprising since art runs in her family). In New Orleans her mom is a well-known artist who makes clothing and artwork from old ties and fabrics, while her dad is a popular musician. "We were rafting down an intense rapid on the Pacuare River while Felipe Lopez was guiding, and I got tossed out.... I remember being freaked out at first, but then I realized how much fun it was." We're not surprised you handled an intense situation well, Super Intern. Jim Rowe bought property in Manuel Antonio in 1995 when he first had a vision for an outdoor education adventure school. It's hard to believe fifteen years later that it serves as a supplement to a much grander rainforest base. No longer the central hub of business, students pass through it now for relaxation, surf lessons, service projects, scuba diving, sea kayaking, visiting the national park, and even lifeguarding training. After so many years of abuse, this base needed a lot of improvements. So this past spring, many of our staff members drove the 2-3 hours there to fix it up based on students' and staff's feedback. 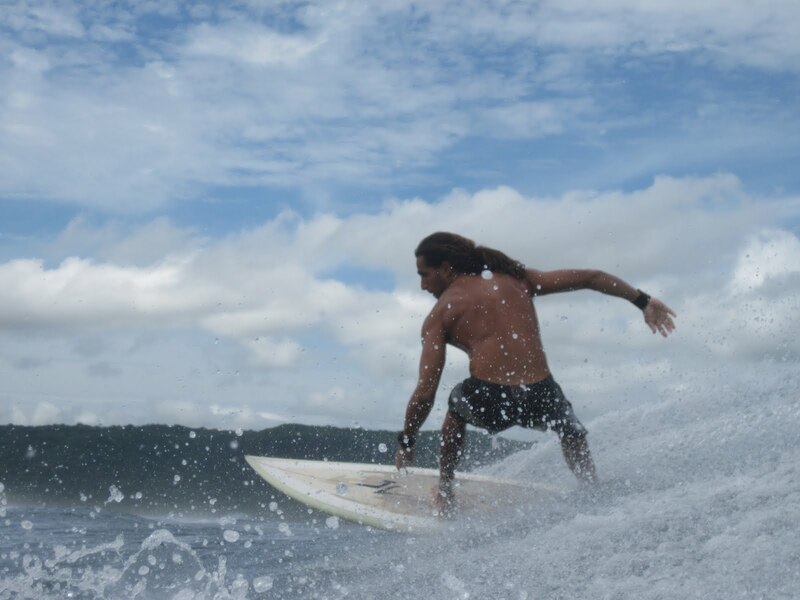 On top of all of the preparation work we have even hired one of our surf instructors, Alex Cook, to work there full-time this summer to maintain it and instruct surfing. Now, we can honestly say, it's ready for students.